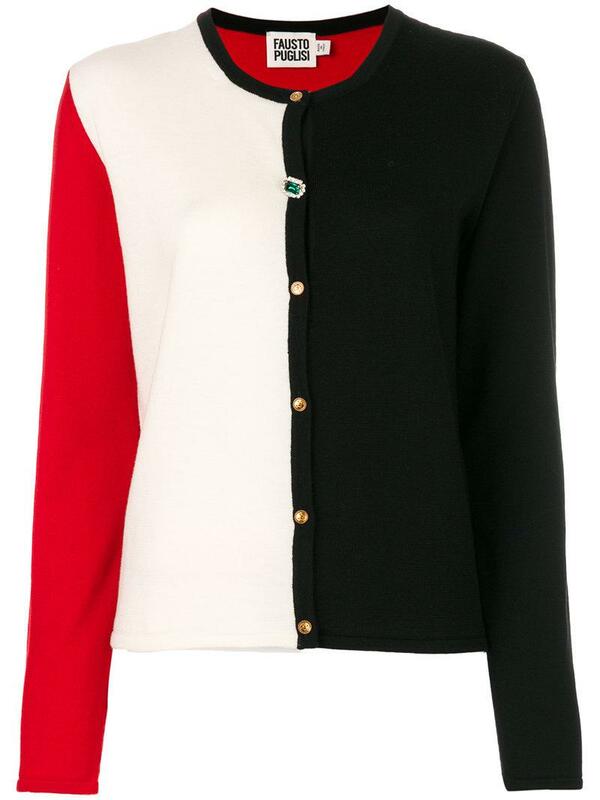 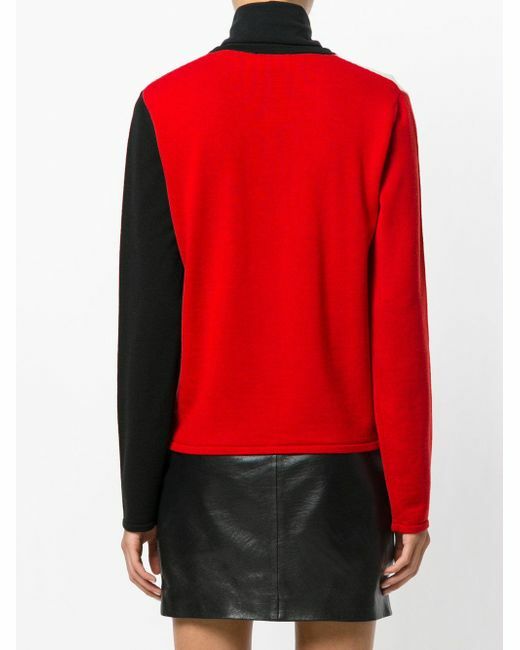 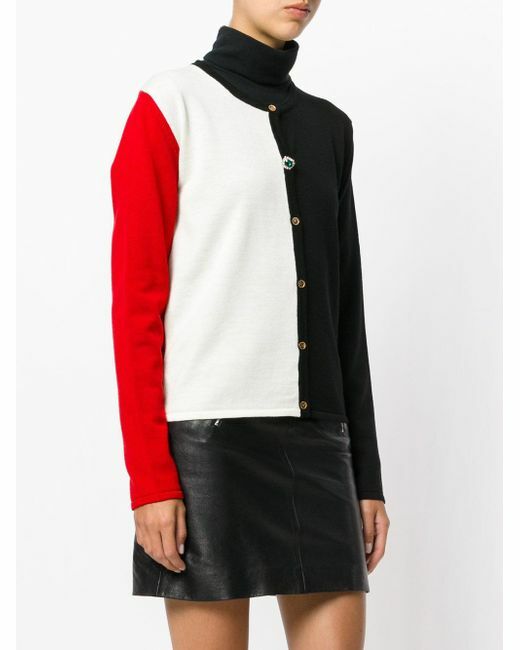 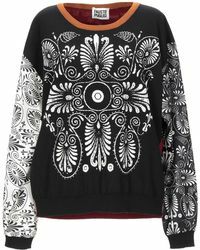 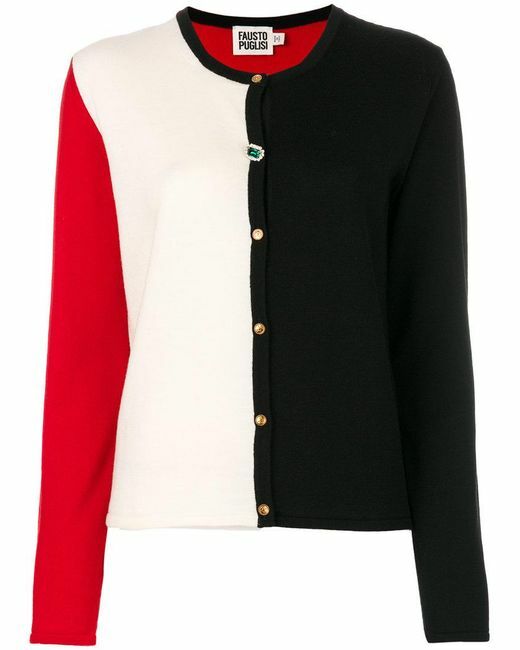 Multi colour virgin wool colour block cardigan from Fausto Puglisi. 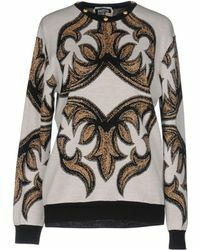 Material:Virgin Wool. 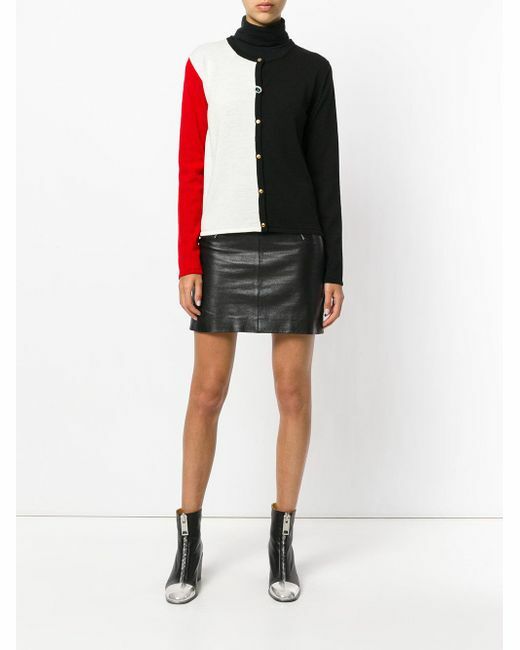 This item may not be on sale in France, UK, Italy, Belgium and Switzerland.